Recycled plastic wood lumber is both practical and environmentally friendly delivering excellent benefits to your project. We turn plastic waste into beautifully constructed eco-friendly products, with the usual use for our planks being fences, decking, and boardwalks. 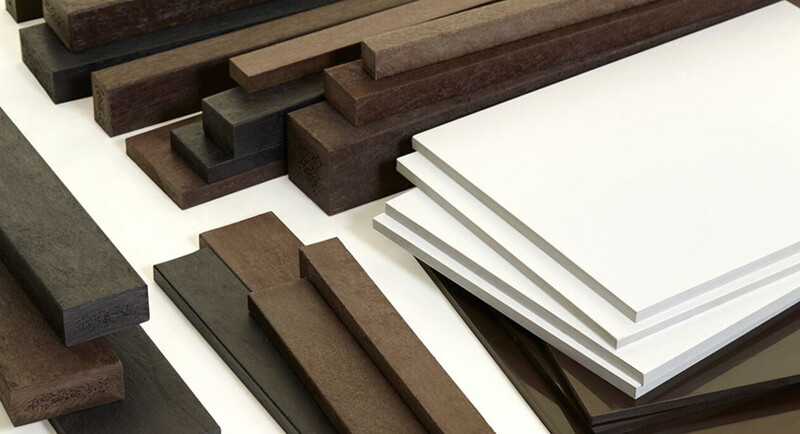 Designed to replace traditional construction materials such as timber, our product reduces and reuses materials whilst also providing an attractive end product. 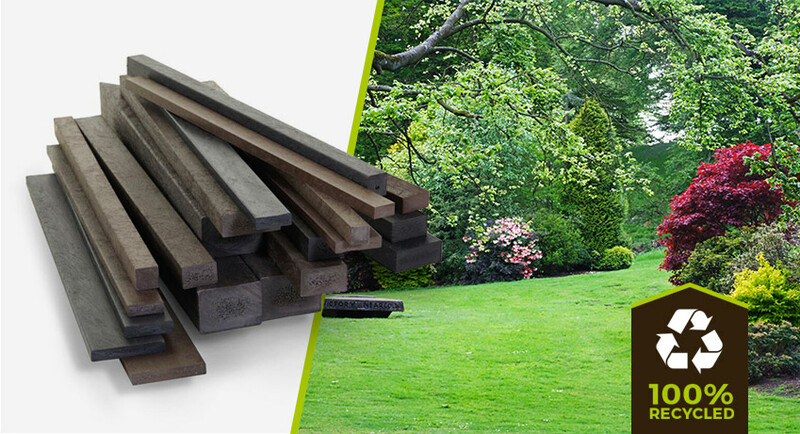 The beauty of our plastic wood lumber planks is that, just like wood, they can be cut, drilled and adapted to suit your requirements! Are you working on a project? Perhaps you have a project in mind? Whatever it is, send us your specification and we can provide all the details to suit your project. Our recycled plastic wood planks are exceedingly durable resisting vandalism, mould and mildew, weathering, and damage. With its durability comes its versatility with the ability to be installed anywhere without the worry of damage. Recycled plastic wood lumber is incredibly versatile, being suitable for far more environments than usual timber lumber. It can even be built directly into the ground or under it due to its waterproof nature. You can get an amazing product whilst aiding the environment. Our lumber is made from recycled materials and can even be worked on with traditional tools. This makes it an ideal alternative to timber.